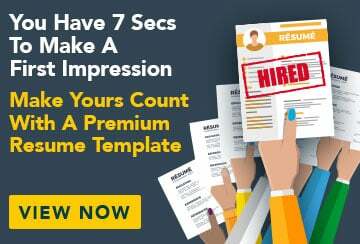 This free sample resume for a secondary teacher has an accompanying teaching secondary sample cover letter to help you put together a winning job application. To use the skills, knowledge and experience I have gained through tertiary study and work experience to educate and provide students with the necessary learning they require to develop in today’s society. I have a strong interest in all areas of education and am passionately committed to promoting a positive and dynamic learning environment for secondary school students.